Migrants who are trying to cross the border between Spain and France are ''trapped in a relentless cycle of rejection'' as French police deployed in border areas ''routinely turn back asylum seekers, a practice amounting to refoulement,'' or forcing back, Doctors Without Borders (MSF) said in a statement. The organization explained that the border between France and Spain has become one of Europe's main crossing points for migrants attempting to reach France or to continue on to other countries. In December 2018, MSF teams visited Bayonne, Hendaye and Irun, in the far west of the French-Spanish border. 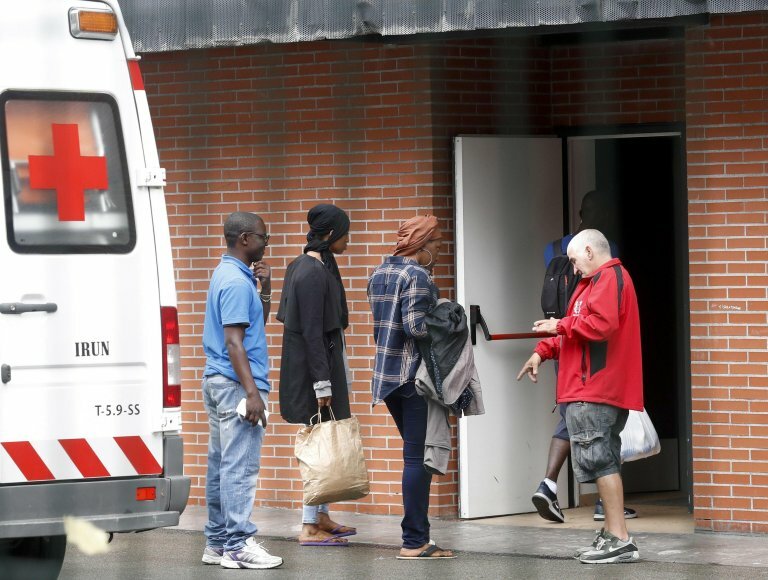 They reported that once migrants are sent back from France, they are ''handed over to the Spanish police who, after an identity check, release them at the foot of the bridge that goes from Irun in Spain to Hendaye in France, which is only a few meters from the border,'' explains Corinne Torre, head of mission for MSF programs in France. Migrants are then trapped in a relentless cycle of rejection. Alone and helpless, they are prey to human trafficking networks, who are often their only alternative to enter into the territory and claim their rights, MSF said. A 16-year-old identified as Nana was quoted by MSF: ''I got to Irun, crossed over to France and took the train to Bordeaux'' in France. ''When I arrived at the station, the French police stopped me. They asked me for my documents but I had nothing to show them. Then they asked me my age. I was born in 2002, on February 19. They told me to get in the car with them and they took me to Irun (Spain). As a minor, that was not what I was expecting. We're supposed to be provided protection,'' Nana told MSF. The organization said that in border areas ''civil society has organized to step in and substitute for woefully inadequate public services.'' MSF is supporting volunteers by donating blankets and hygiene kits. ''This relentless policy of push back and refoulement is inexcusable'', the organization said.